Almost entered in 1997, Lingmoor sink shown on the attached page was in exactly the same position as the current entrance, albeit a couple of feet. Hello. Can you give a bit more info on when,where etc you meet. 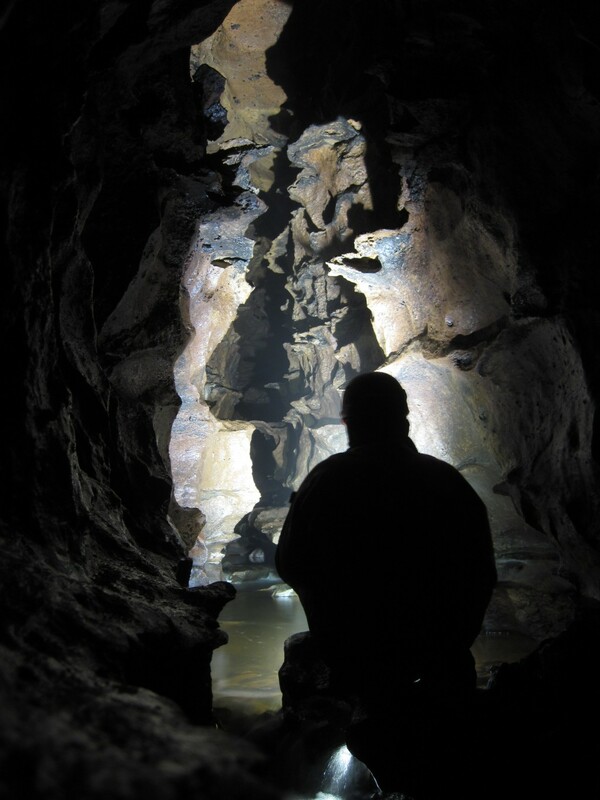 Have done a bit of caving back in uni 20years ago and although a bit wider now I am interested in maybe trying it again.